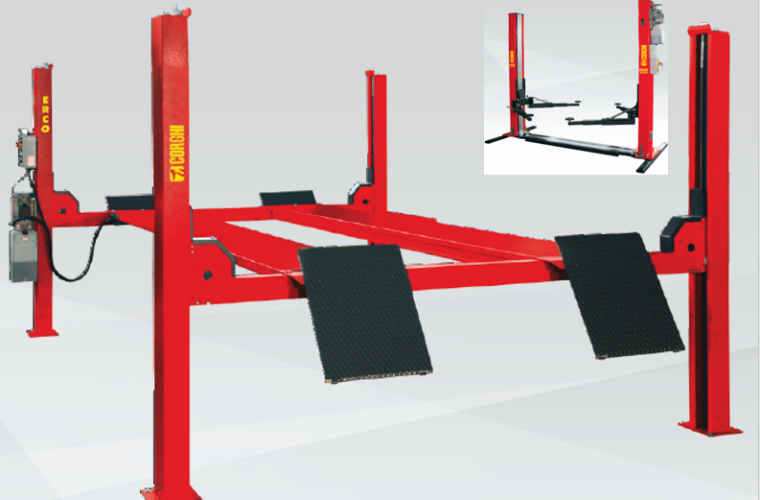 REMA TIP TOP is this month promoting the Corghi Erco 4004 series of four-post lifts and Corghi Erco H3202 of two-post lifts. The 4004 series is currently available from REMA TIP TOP for just £36.55 + VAT a week, while the H3202 is available from £22.23 + VAT a week. For further information, select ‘more details’ below or call 0113 2770044.